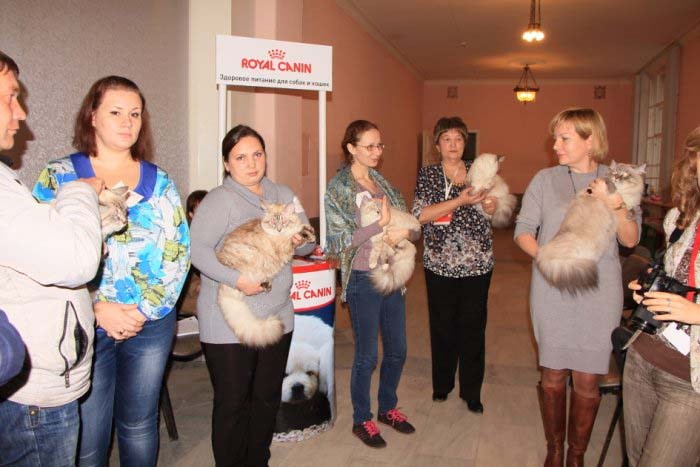 Our breeder cats were very carefully selected in the old and famous Siberian and Neva Masqeurade Catteries of Moscow, which enables us to produce magnificent Siberian traditional and colorpoint kittens as close to the breeds standard as possible with delightfully affectionate personalities. 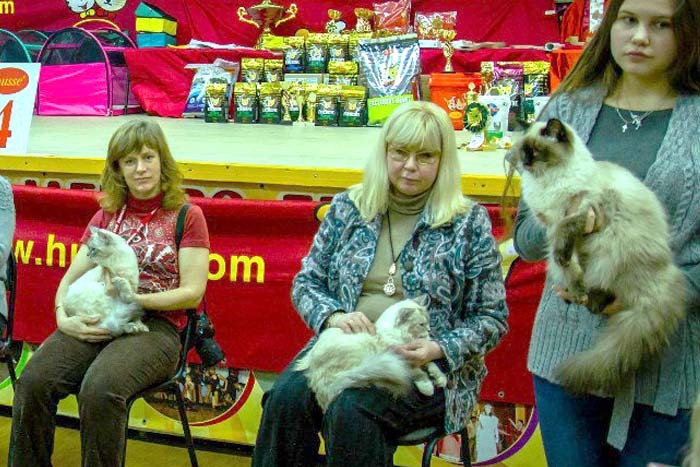 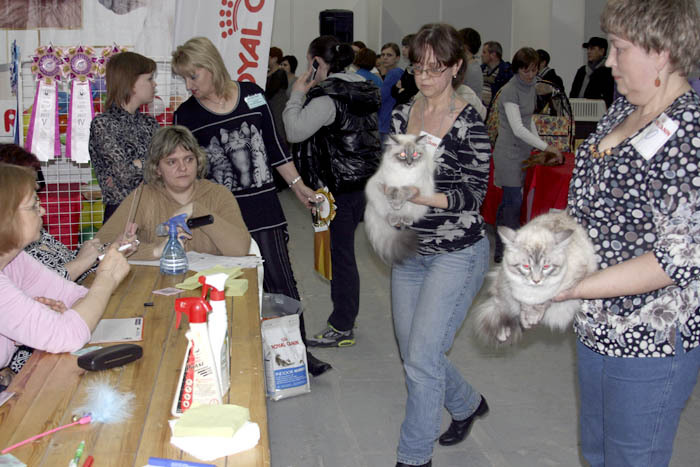 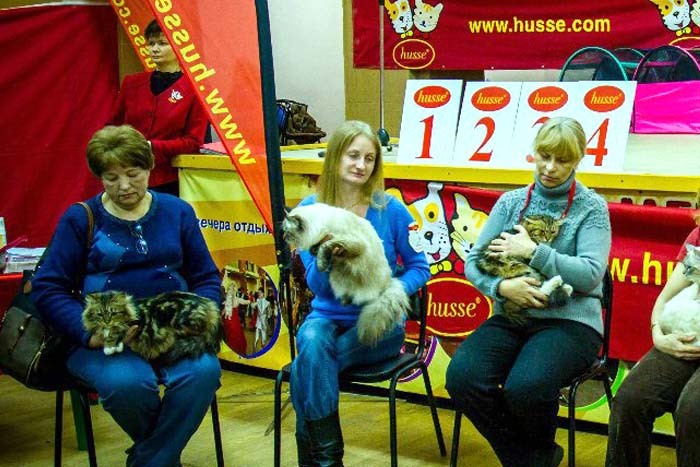 All our cats have Onix Gloria, Zveznaya Rossyp, Neva’s Legend pedigrees, they have won a lot of titles on the Cat Shows. 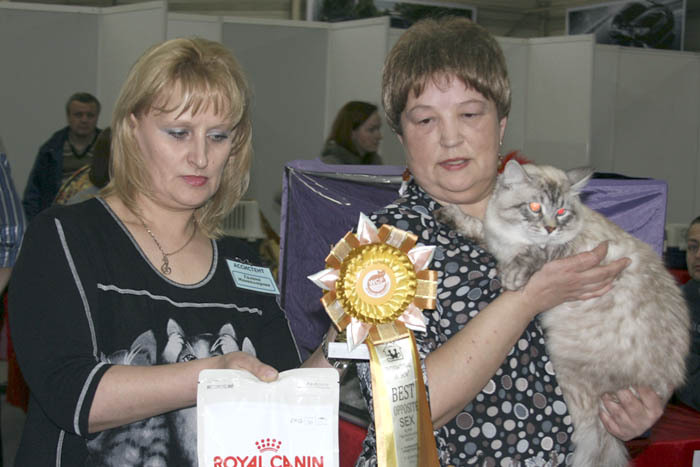 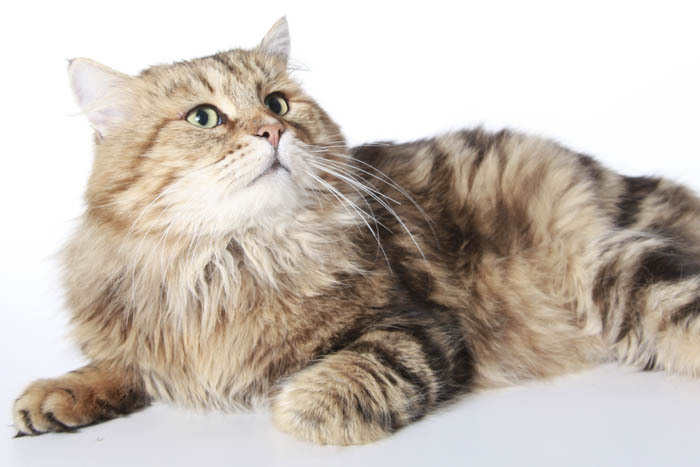 You can see the photos of our traditional and Neva Masqeraude breeder cats in the corresponding subsections.